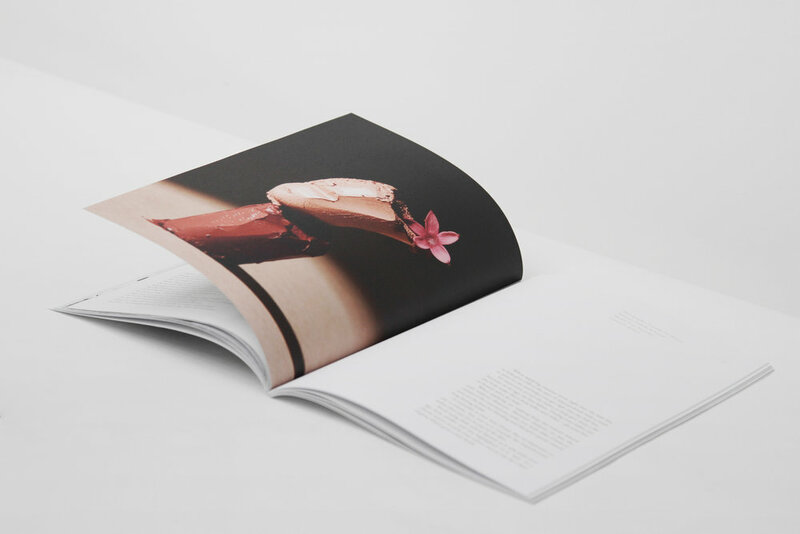 This issue of Renaissance magazine investigates style and self-expression through fashion with the team behind StyleLikeU, explores the connection between self-acceptance and the Japanese philosophy of wabi-sabi, and talks with Dr Iris Krasnow on the transformation of intimacy along the path of life. Issue 02 travels to the colourful city of Marrakesh as well as studios of sculptor Kevin Francis Grey in London and Pietrasanta. 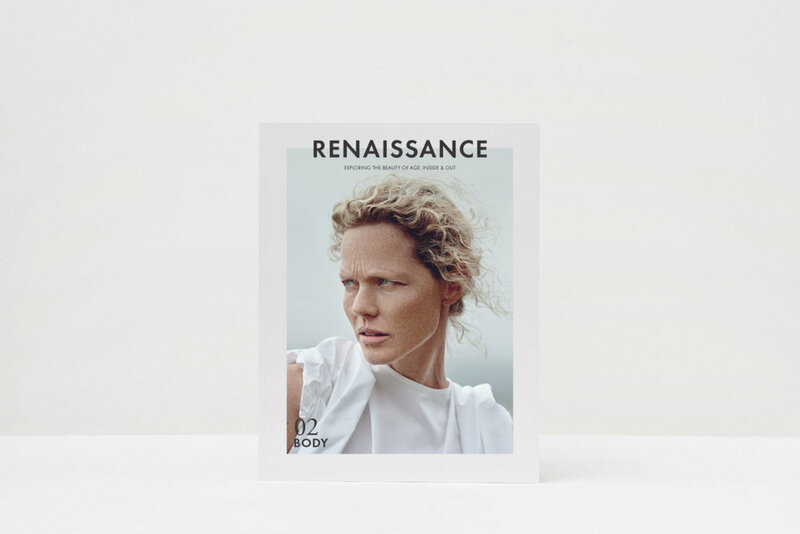 With classic models from across the world, Renaissance celebrates timeless style through fashion editorials from Munich, Sydney, London and Oslo.